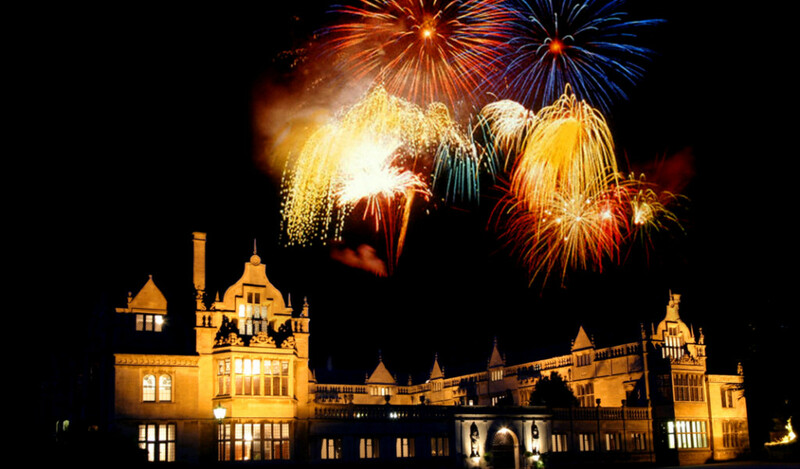 As the home of Francis Tresham, notorious for his involvement in The Gunpowder Plot we always celebrate in style. Pre-dinner drinks in The Great Hall followed by a three course dinner and coffee. Enjoy a glass of Mulled wine while watching the spectacular fireworks display. Stay the night in one of our classic bedrooms all for £260.00. Upgrade your stay to a Superior room £280.00 a State room £330.00 or a Four Poster Bedrooms for £460.00.